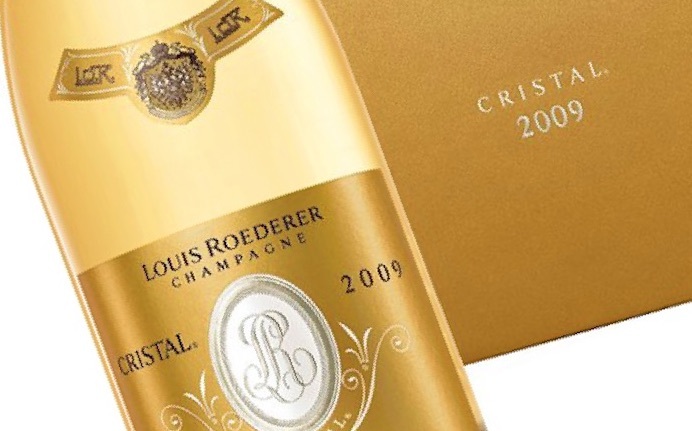 Last October, Louis Roederer released the new vintage of their prestige cuvée: Cristal 2009. Only a setting worthy of Cristal’s decadence would do and fortunately their marketing team were up to the task, locating the launch in the clouds! Level 36 of London’s tallest building, the iconic Shard, now houses Champagne bar Sky Lounge. 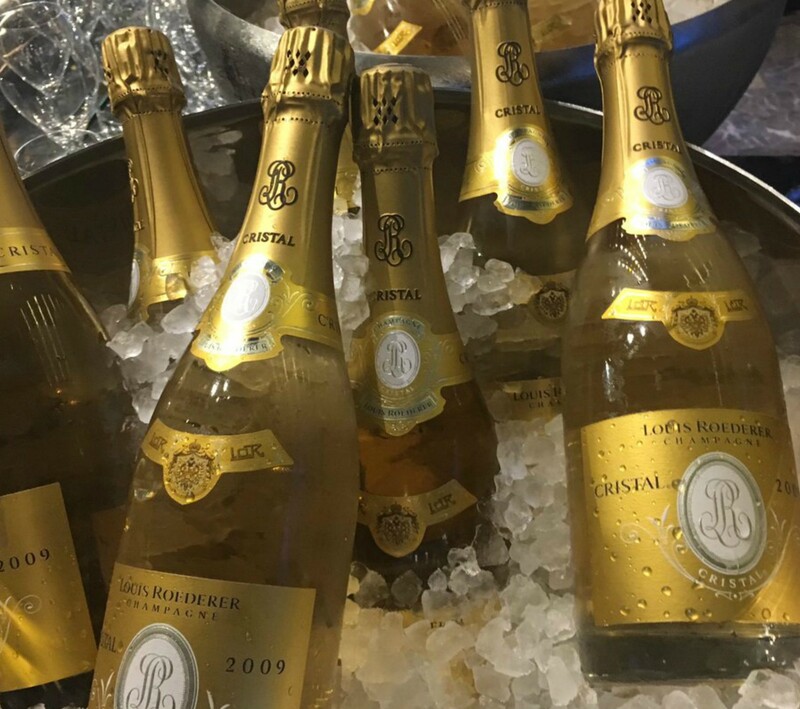 Coinciding their launch with Cristal’s, the new bar boasts the largest collection of Louis Roederer champagnes in the capital – rendering it the perfect candidate for a Cristal launch. And what a year it was. A terrible start paved the way for a stormy July that eventually led to a sunny, dry and warm harvest. As ever with Louis Roederer – Champagne’s largest biodynamic vineyard owner – organic agriculture is a huge impetus behind the excitement for Cristal 2009. The ‘greenest’ house in Champagne are convinced their efforts to convert the grand cru vineyards feeding Cristal have helped the wine to open up. According to Lécaillon, abolishing herbicides and re-ploughing soils “gives you an extra ripeness while maintaining the acidity at the same time.” We enthusiastically applaud Roederer’s shift to biodynamic agriculture and Cristal 2009 is a great example of how changing the viticulture can subtly affect a Champagne’s style. The texture of this latest release is new; a direct result of biodynamics, coming from the balance in the soil. Each year the percentage of Cristal harvested from biodynamic vineyards increases – for 2009, it stands at 40%. Only time will tell, but as this percentage rises, the effects should become more apparent. Oak also plays a part in Cristal production. “Rich vintages don’t need so much oak,” said Lécaillon. “When I see it coming in quite ripe and quite fruity, I prefer to go stainless steel.” Fittingly, only around 16% of the 2009 was vinified in oak. Typically this figure ranges from 20% to 30% – a testament to the rich strength of the 2009 vintage. Already rated 18+/20 by Jancis Robinson MW and 96+/100 by Antonio Galloni, this has significant ageing potential. 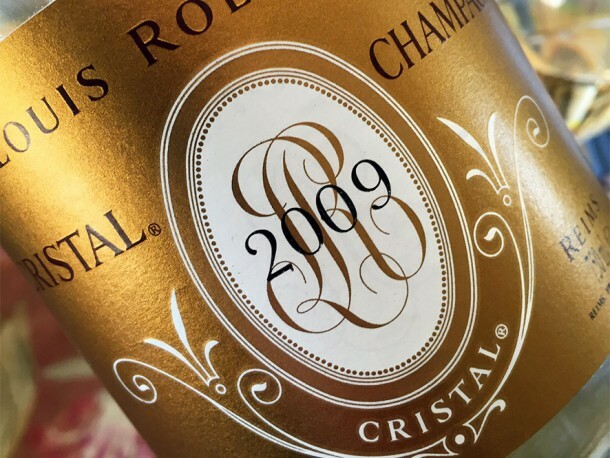 With Cristal’s flawless history of increasing market value post-release, Cristal 2009 could be one to watch for the investment savvy amongst you. Read more about Cristal 2009 investment here. Overall, another sublime Cristal release. We can’t wait to see how this develops – it’s elegant now, but nowhere near its best. The bottle also features a newly designed label: clean and crisp; reflective of 2009’s style. Buy Louis Roederer Cristal 2009 here.